Order the Amazon #1 Bestseller Today! 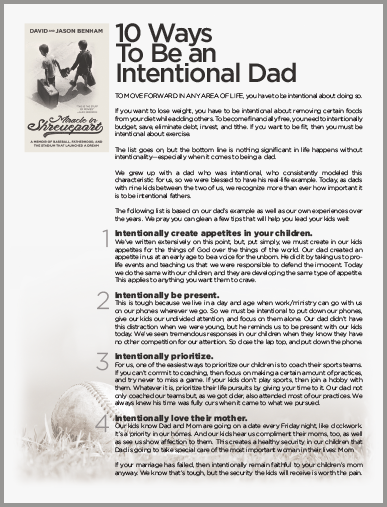 DOWNLOAD CHAPTER ONE AND START READING NOW! 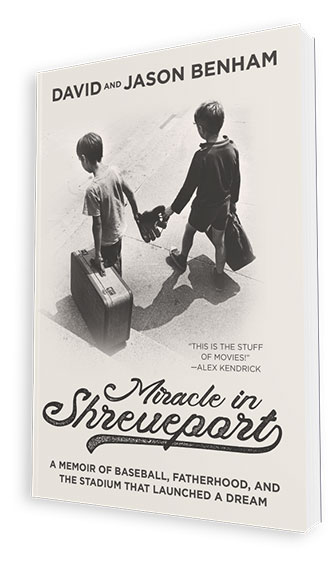 Watch the brothers as they share the story behind the book 'Miracle In Shreveport’. In our book Whatever the Cost, we explore what it means to die to your dreams, which simply means, to pursue your dreams using your hands and feet while remaining dead to them in your heart. In other words, let the results be God’s in every pursuit of life. 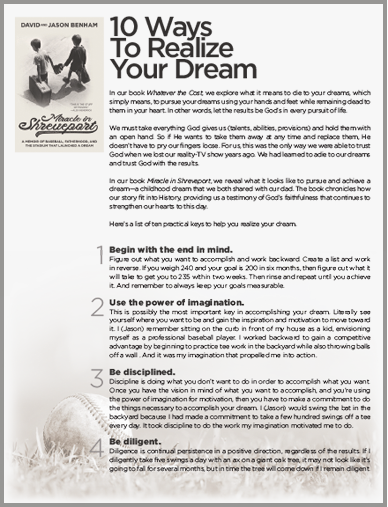 Here’s a list of ten practical keys to help you realize your dream. 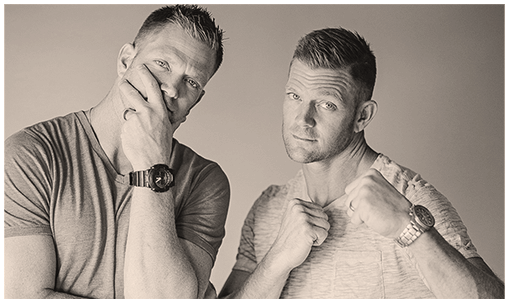 Identical twins, David and Jason Benham, are former professional baseball players, bestselling authors, and nationally acclaimed entrepreneurs. The same timing, skill, & determination that once benefited them on the baseball field catapulted them to the top of the business world. Their first company grew to 100 locations in 35 states and has been recognized by dozens of publications including: Inc Magazine, Entrepreneur Magazine, Wall Street Journal, and others. The brothers' rise to success earned them a straight-to-series reality television show with HGTV, called "Flip It Forward." Yet it was abruptly cancelled due to their commitment to biblical values. David and Jason hit the national scene as they stood by their convictions and were featured on nearly every major news network in the country. Appearing on Fox News, ESPN, CNN, Fox Business, ABC’s Nightline & Good Morning America, the Benhams continue to stand up for what they believe and encourage others to do the same. The brothers are happily married to Lori and Tori, with a combined 9 children live on the same street in Charlotte.